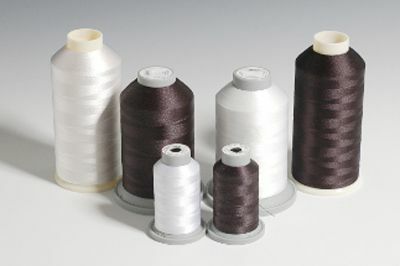 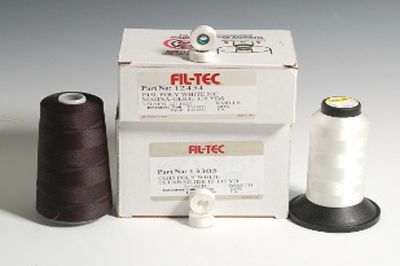 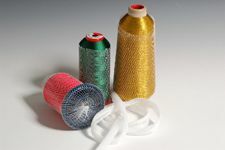 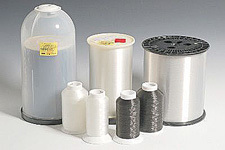 Robison-Anton's "J" Metallic thread is used for embroidery, embellishment, and decorative applications. 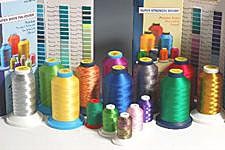 It comes in 24 very high luster colors that make stitches stand out. 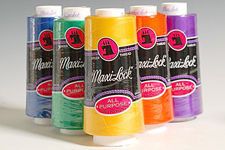 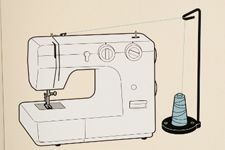 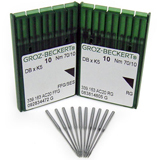 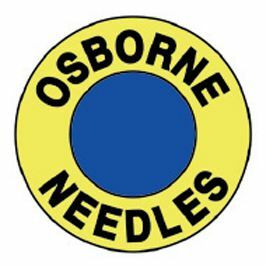 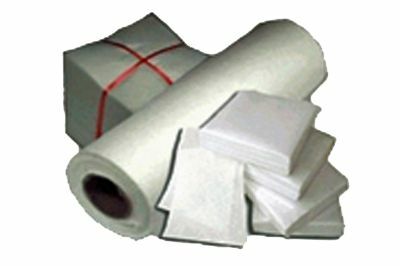 Its nylon core makes it a strong, durable, easy-sewing thread that can be used with bleach.